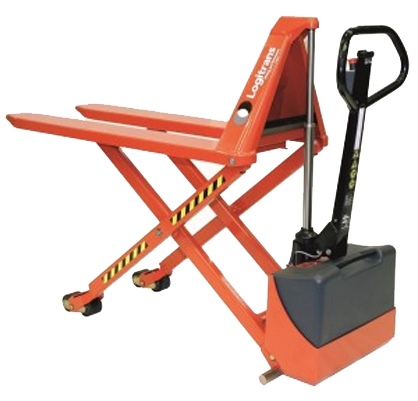 MAVERick are one of the most experienced professional distributors of lifting and handling equipment in Australia. Offering a wide array of setups and services ranging scissor lift tables, straddle stackers and pallet lifters, we are constantly striving to adapt our services to the needs of Melbourne’s ever-changing construction and manufacturing landscape. 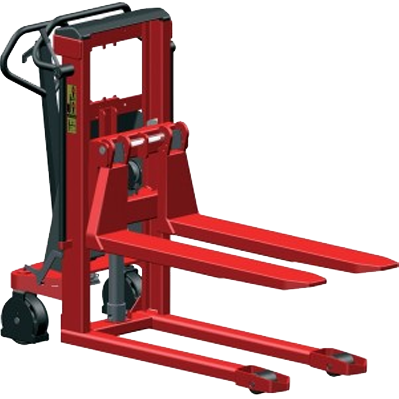 This willingness to change and progress has allowed us to maintain our standing as the most trusted supplier of lifting equipment in Melbourne, and continue the partnership with our network of premium manufacturers.